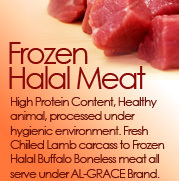 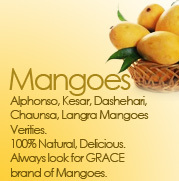 Range from Fresh fruits and vegetables, Frozen Halal Meat and other agricultural commodities like Rice and Tea also packaged fruits, we deliver the quality with freshness. 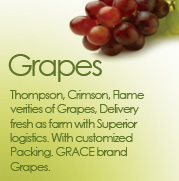 For the most delectable agricultural commodities from around the world, look for the Grace brand. 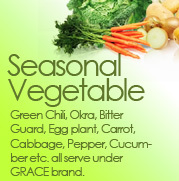 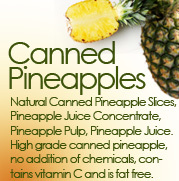 We deliver better agricultural commodities and fruits and fresh vegetables.